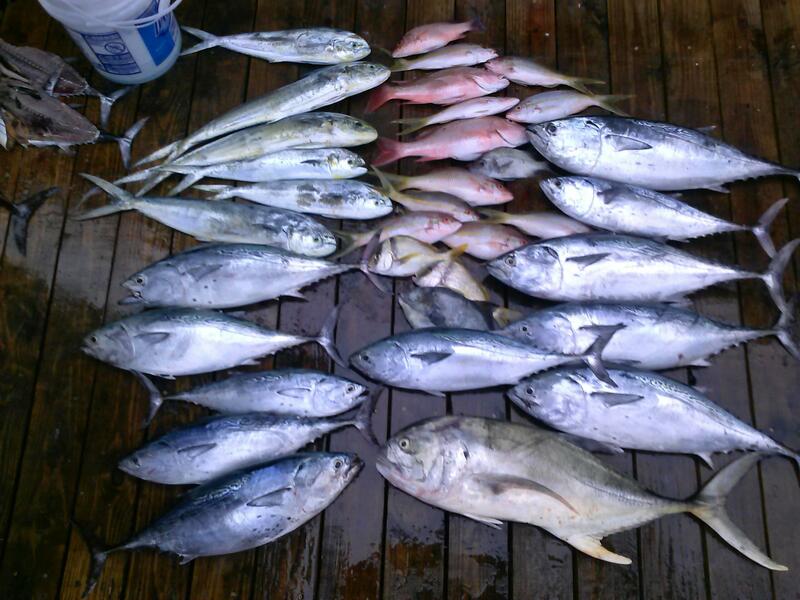 Summertime fishing is hot in Fort Lauderdale and this year was no exception. Dolphin are biting pretty good offshore on both our sportfishing charters and on our All Day Dolphin Trip aboard the Mary B III. Dolphin are biting anywhere from 3-7 miles off Fort Lauderdale and are hanging close to the weedlines that form offshore. This week, we caught one of the biggest bulls I’ve seen caught in a while. This bull caught approx 50 pounds and ate a rigged ballyhoo we were trolling about 4 miles offshore. Excellent catch! Most of the dolphin we’re seeing are schoolie sized ones with a big bull mixed in here or there. 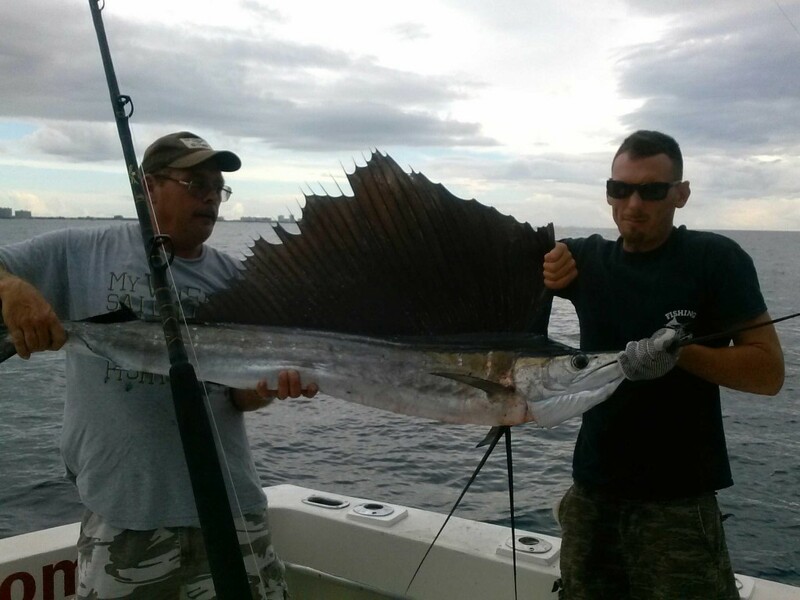 September is the beginning of sailfish season in Fort Lauderdale and the sailfish are showing up early! We’ve caught several sailfish this week already. Today’s cooler temperatures and Northeast winds indicate and early fall approaching. Get ready for some awesome sailfish action this year. Sailfish are biting mostly on the troll, but if this breezy weather continues we’ll be doing a lot more kite fishing. On the drift fishing trips, kingfish and bonitos are biting excellent. Bonitos make a huge migration through our waters from July to September every year. They are coming through in strong numbers and most of our trips are coming in with a lot of them. Kingfish are also biting strong on the reef, some of them very big ones (Smokers!). Snappers and groupers are biting on our drift fishing trips too, afternoons have had a little more action than the morning trips lately. Night fishing is excellent this month. 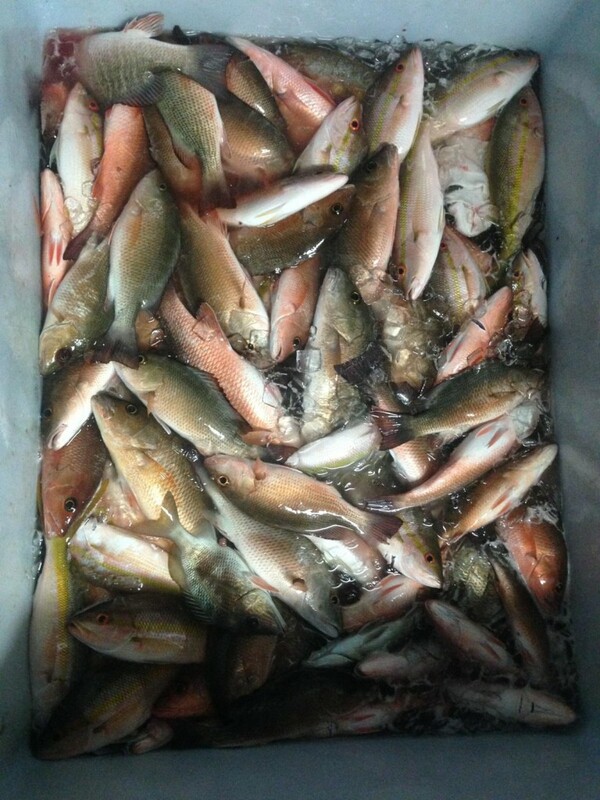 Mangroves snappers are doing their annual spawn over the course of the next month and are biting voraciously. The size of the mangroves we are catching right now is very unusual, some of them 4-5 pounds or even bigger. Yellowtails are biting good too, but a lot of them are small. About half of them are keepers and half are throw back. 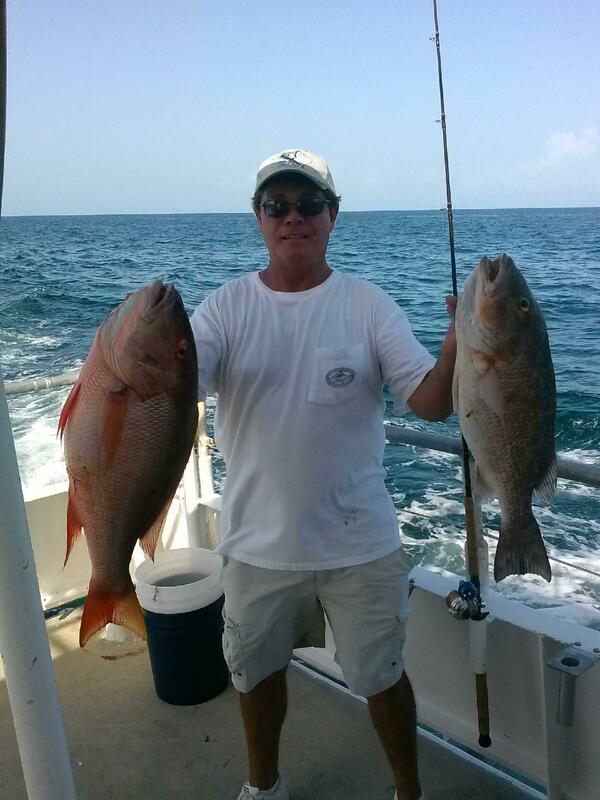 A few big mutton snappers are being caught at night too, usually at least a few per trip. Groupers, although a bit more rare, are a definite possibility on the night anchor trip… gag, black, red, strawberry and scamp groupers. Excellent fishing on our trips this time of year. 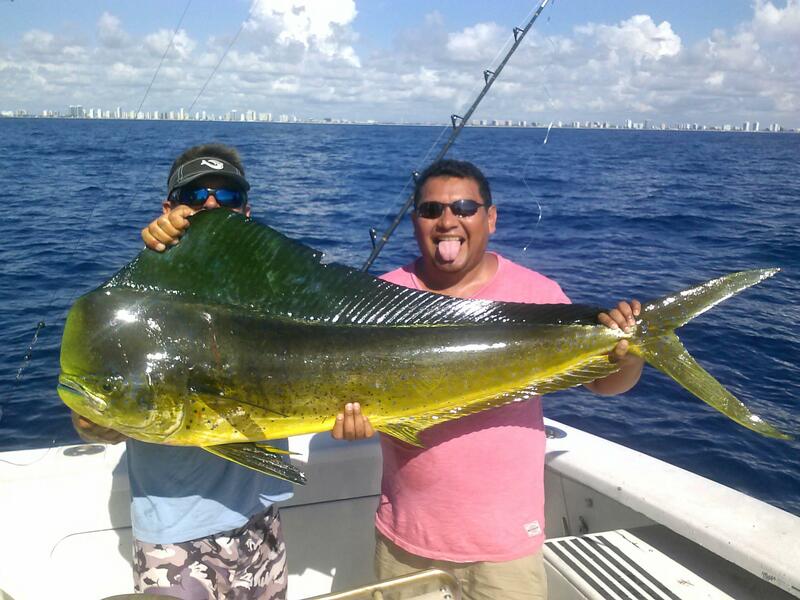 This is the season where Ft Lauderdale fishing really shines and there is a lot of action to be had. Good luck to everyone fishing with us this week, I’ll sea ya on the water!